A brand new, state-of-the art, private Krabi hospital is nearing completion and due to welcome its first patients in 2012. Lucky Krabi residents will soon be able to take advantage of superior health care facilities, when the long-awaited Krabi Nakharin International Hospital finally opens its doors in the second quarter of 2012. This much needed international hospital will offer cutting-edge medical treatment and, with one hundred beds in its modern, six story building, the capability to house a large number of inpatients. Visiting hours should prove stress free too, thanks to a generous provision of on-site parking, for up to one hundred cars. Although subject to some initial delays, the construction of the sleek, new building (which is being project managed by well known Thai developers, Krabinakharin Ltd), is now in the final stages. Located on Pisalpop Road at T.Paknum, Krabi, it is destined to become a prominent and familiar Krabi landmark. 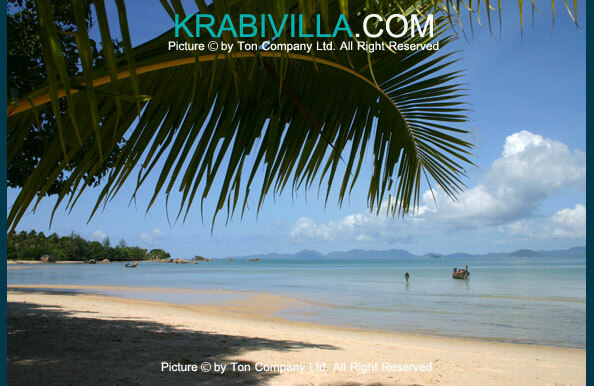 ‘Krabi is currently undergoing rapid economic growth and marked expansion, which in turn is being supported by a number of high profile development projects. These include the prestigious Port Takola Marina, the impressive Royal Krabi Marina, a number of select Krabi villas, hotels and resorts and now the imposing Krabi Nakharin International Hospital’, states Ton Loriers, managing director of Ton Company Ltd, the premier architecture and construction company in Krabi. The local Krabi community will benefit significantly from the superlative care, equipment and resources that this first class facility is expected to provide. Presently the nearest international hospital (Phuket International Hospital), is located in the neighbouring province of Phuket. It is envisaged that the opening of Krabi Nakharin International Hospital will save Krabi holiday makers and its burgeoning ex-pat and retirement community, from having to make the two hour car journey to Phuket or indeed, the short flight to Bangkok. Currently foreigners in particular, routinely travel to these destinations for more extensive surgery or major operations. In addition to the new hospital, Krabi is looking forward to a supplementary medical clinic at the Port Takola Marina, just 10 km from the busy holiday resort of Ao Nang. This will be managed by the acclaimed Bangkok Hospital Group, who enjoy a strong reputation for an extremely high standard of health care. 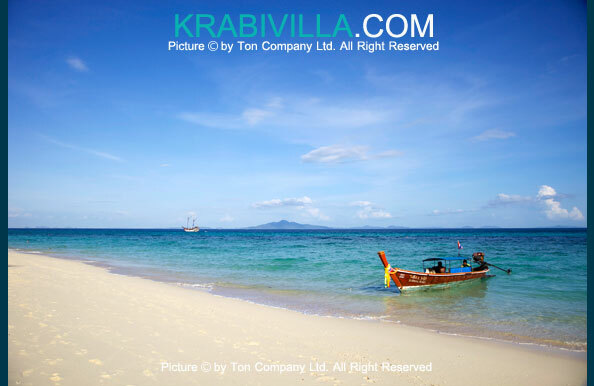 ‘Krabi’s continually improving infrastructure, unrivaled accommodation and world-class facilities are attracting an increasing number of foreigners who are keen to put down roots in this beautiful part of Thailand. The new international hospital and clinic are bound to make Krabi an even more attractive proposition, concludes Ton.